Simply select your destination and travel dates. 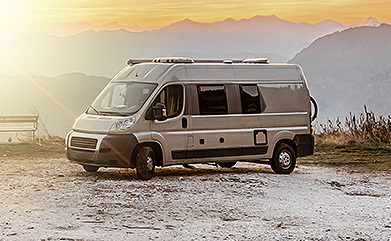 Send an inquiry for the RV of your choice. Finalize your booking and enjoy your adventure. 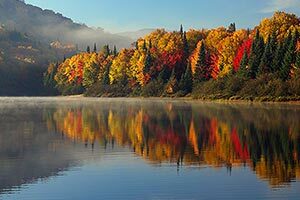 Campanda RV Rentals: never take the trip alone! Whether it’s a family vacation that’s been planned for months or an impromptu, spur of the moment trip, everyone wants to be able to answer when the open road calls. Seeing the beautiful sights that various cities across the country have to offer and making memories with loved ones is something that nearly everyone aspires to do. But before you get on the road, it’s important to make sure you’re prepared for the journey. There’s no better way to make a trip more enjoyable, affordable, and memorable than by renting an RV. More cargo space: Don’t worry about packing your trunk full, damaging belongings, or leaving important items behind due to a lack of room. 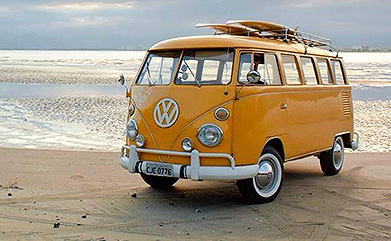 RVs have plenty of space for everything from suitcases to bikes to surfboards. Removing the need to rent a hotel: Taking a trip in a traditional vehicle means stopping every so often to check into a hotel. This can be a very complicated (and expensive) process! 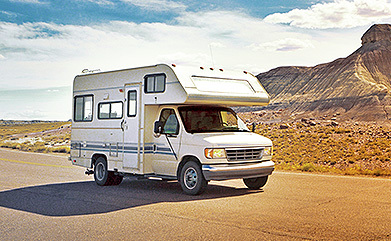 With a high-quality RV, every journey can be a seamless and affordable endeavor. Luxurious living facilities: Many RVs offer more than just sleeping quarters. These stylish and handy vehicles include kitchenettes, lounge areas, televisions, and much more! 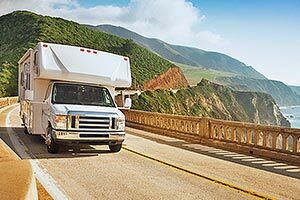 While an RV rental can improve any trip, there are several factors to consider when it comes to the type of RV you want to choose. Campanda has a wide selection of impressive models in our inventory. By browsing this impressive collection, anyone can find the right amount of space and features for their needs and their budget. 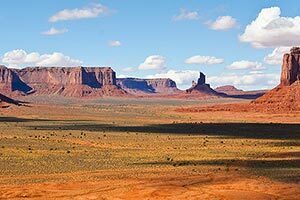 Traveling the country in an RV is a goal many people have, but some think that the cost and hassle of renting an RV makes this dream a longshot. However, Campanda is an industry expert that has garnered a positive reputation by providing an impressive inventory with excellent customer service to match. 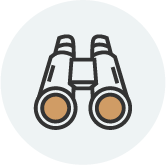 While other companies may be content to simply hand over a set of keys to customers and get paid, Campanda goes the extra mile—in fact, Campanda is committed to making every mile of your journey enjoyable with high-quality support and customer assistance! A great selection – Not only do we offer an inventory of 26,000 vehicles, but our website allows customers to easily compare models and search based on a number of specific criteria including make, size, number of seats, number of beds, and more. Best price guaranteed – Every smart trip planner wants to make sure that their journey doesn’t cause them financial problems. 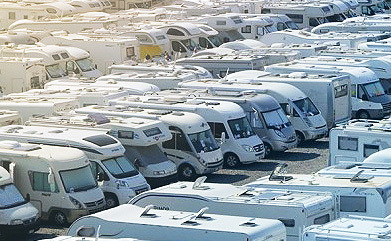 Not only can you search RVs by price range, we guarantee the lowest prices around. Don’t worry about meticulously shopping around—in the event you find a better deal on one of our vehicles, we will refund the difference to you! 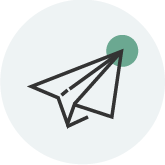 Dedicated customer support – Renting can be a complicated process. Our industry experts are prepared to answer all of your questions in a friendly and courteous manner. Let us help you plan out your trip, even if you’re the only one in the RV, you’ll never be alone when you rent from Campanda! Class A: Spacious enough to handle the largest loads and the biggest groups, these vehicles have plenty of amenities to make the trip enjoyable from beginning to end. Class B and C: While these models don’t skip on interior room and features, they’re a bit more affordable than their Class A counterparts. Travel trailers: Planning to travel the entire countryside instead of camping out in an RV lot? A travel trailer could be the right choice for you! Vans: Not worried about an overabundance of amenities? Concerned more about a low price and an easy-to-maneuver design? Check out our selection of vans! 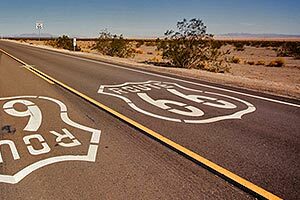 Whether it’s the sunny coast of California, the busy night life of Las Vegas, or the famous sites of Chicago that you long to see, we’ve got you covered! 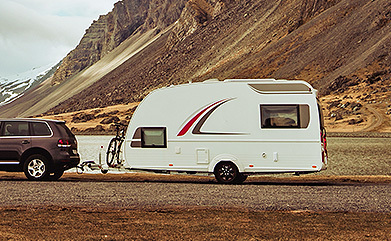 Our RVs are sturdy, reliable, and capable of taking you anywhere you’d like to go. No matter where you’re from or what your destination is, we can help you schedule your RV pick-up and plan out the number of days you’ll need for your RV rental or camper rental. 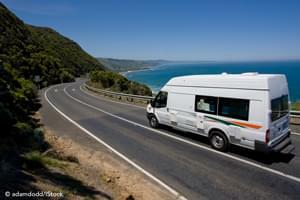 Whether you need an RV rental in the United States or in another country, we have 816 pick-up places in 38 countries. Travel enthusiasts from around the world have spoken: Campanda’s broad selection of quality vehicles and unmatched customer support is an asset for any trip. 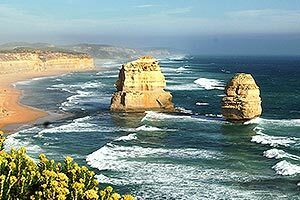 Traveling can be a very exciting and unforgettable experience. No one should have to miss out on seeing the world or making a memory with their loved ones because of difficulties renting an RV. 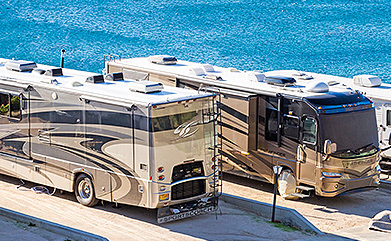 Campanda’s dedicated support staff is committed to making RV rentals more accessible and affordable than ever before. From making sure that there are enough beds and amenities to keep the trip comfortable to ensuring that customers don’t overspend, Campanda is ready to help. Don’t take the trip alone. 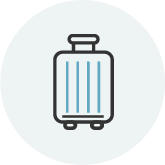 Work with a company committed to taking the trouble out of travel! © 2019 Campanda GmbH. All rights reserved.